Renovate, Remodel, Restore: Is it Right For You? We talk a lot about new construction at Oakley - but that is far from the only path to getting you into your dream home. There are many reasons our clients turn to renovations instead of a complete new construction home. See yourself in any of these scenarios? If so, a renovation might be perfect for you! You love a specific location (street, school district, neighborhood), but can't find a possible teardown. There's a reason why shows like Fixer Upper and House Hunters Renovation are so popular - the drama of a good before and after is always exciting. 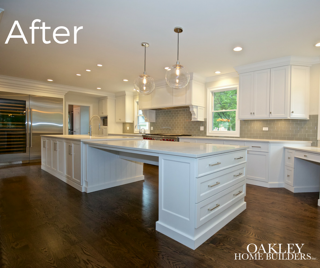 From kitchen remodels to whole house overhauls - we love showcasing what quality craftsmanship, great plans and good vision can result in! 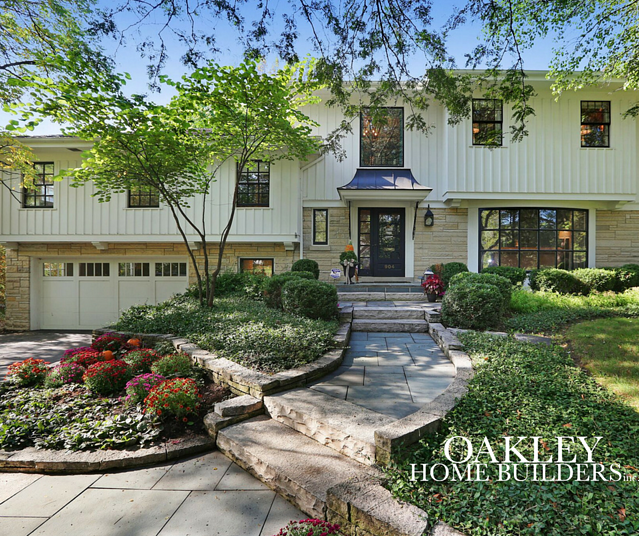 Whole House Remodel: If you are familiar with Glen Ellyn, you know how beloved locations near Lake Ellyn can be. 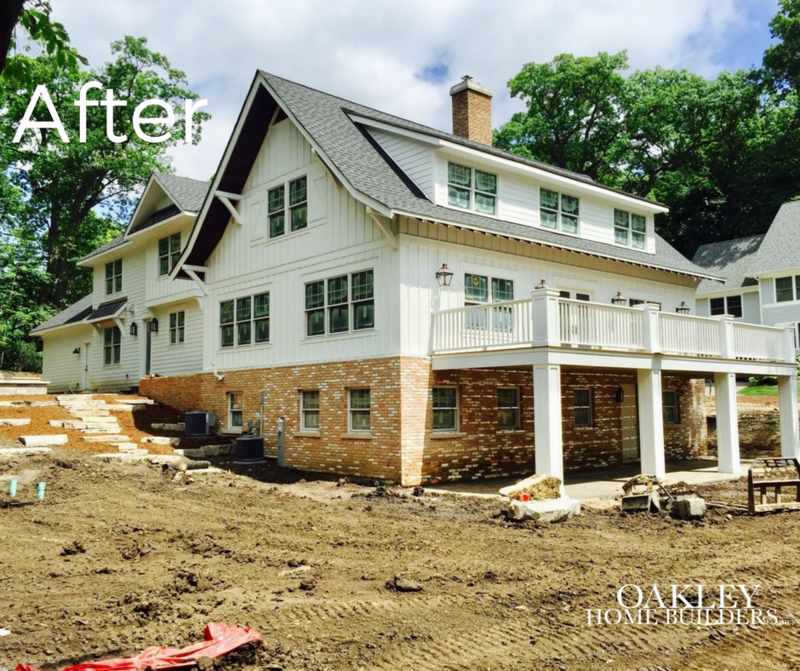 This family found an existing home in a spectacular location overlooking the lake and set about completely remodeling it to reflect their design aesthetic and accomodate their family. We're still wrapping up this reno, but excited to share the progress. 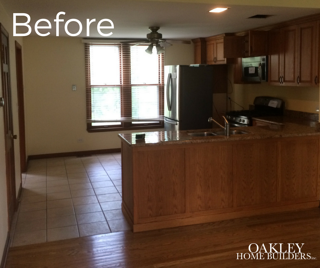 First Floor Refresh: This family found a 100 year old farmhouse in an incredible walk-to-town location in Downers Grove. The home had a choppy layout and outdated kitchen that didn't fit with their love of entertaining and cooking. Their first-floor remodel transformed the interior of this home in an impressive - and functional- way! 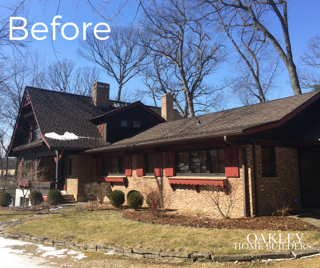 Want to see another Before/After reveal? Check out this video of a whole-house renovation that we completed. You won't believe it's the same house! Understand your budget. What do you have to invest, or what are you willing to put into your home? Talking to a lender is always a helpful part of this. Know your timing. If you are taking on a big project, do you want to do it all at once or would you prefer to tackle parts of the project at a time? Have inspiration. We love when clients come armed with inspiration from sources like Houzz, Pinterest, etc.